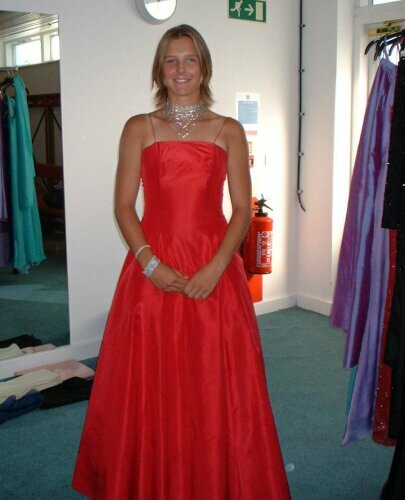 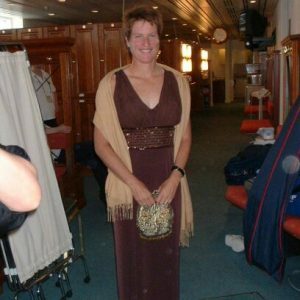 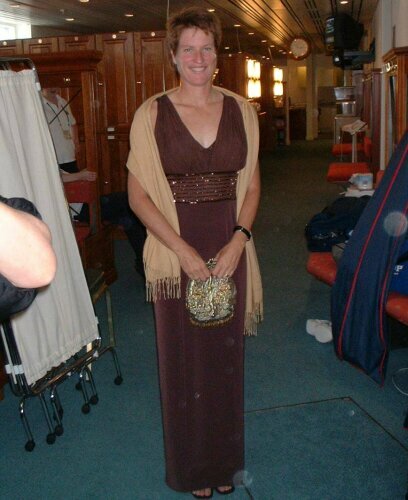 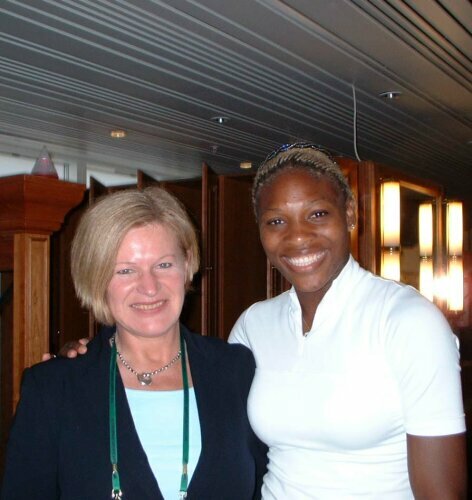 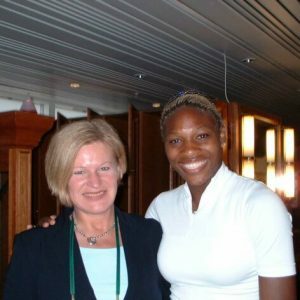 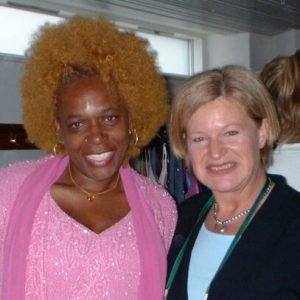 Wimbledon 2005 Tennis Stars and celebrity clients dressed by Having A Ball Dress Hire. 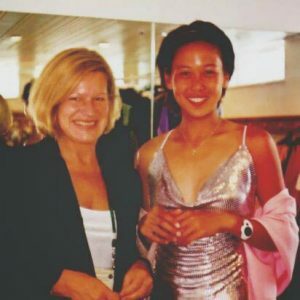 Many famous Wimbledon tennis stars have worn dresses supplied by Elisabeth Piner, for the annual Wimbledon championship ball at The Savoy Hotel in London. 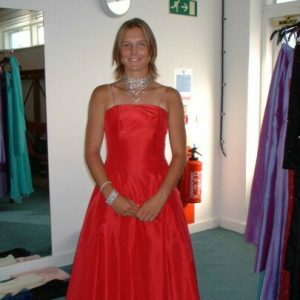 The services of Having A Ball dress hire have also been used by Channel 4s Richard & Judy, and featured in Hello Magazine and the National Press. 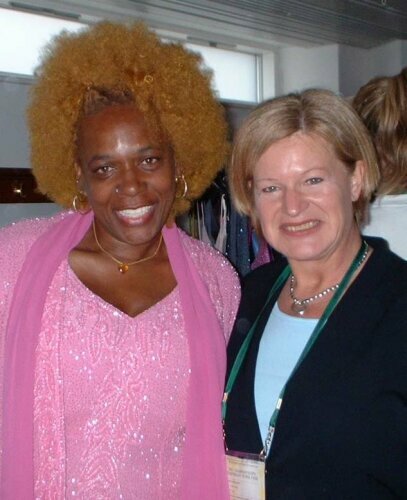 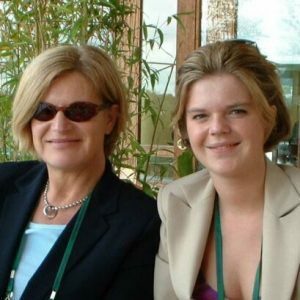 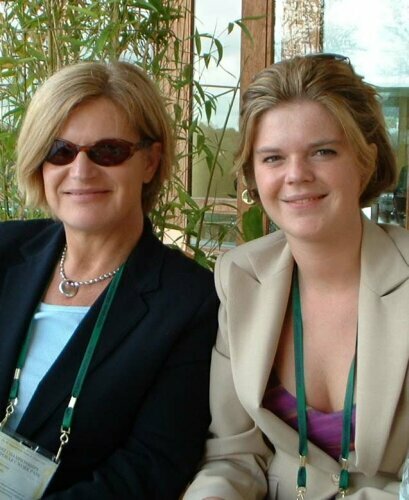 or scroll down for pictures from Wimbledon 2005.